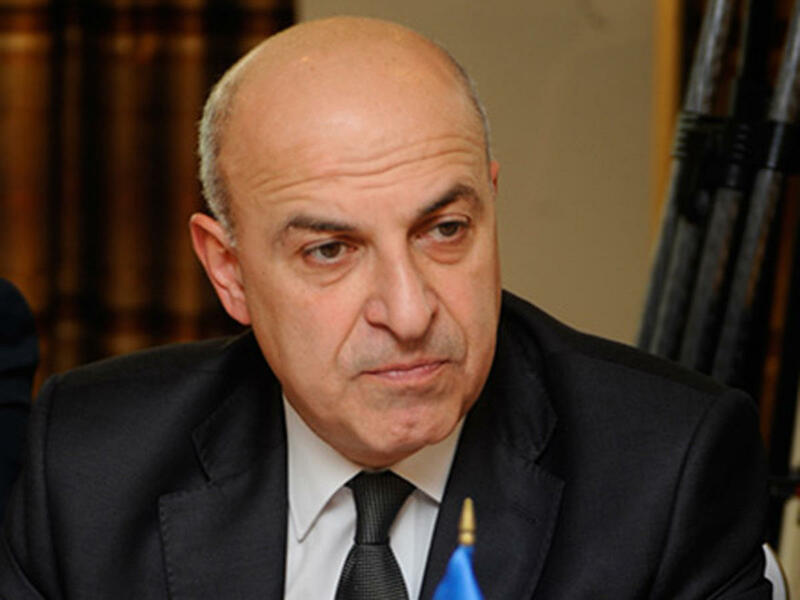 Real patriots opposed the events that took place on the night of January 20, 1990 in Baku, Valeri Chechelashvili, a Georgian political analyst and former secretary general of the GUAM Organization for Democracy and Economic Development, told Trend. He noted that such processes took place both in the Baltic countries and in Georgia. He added that Azerbaijan and Georgia had to go through a very difficult period, since the establishment of statehood after the restoration of independence was fraught with great problems. Chechelashvili also noted the great importance of the strategic partnership between the two countries, which relies on the traditional friendship between the Azerbaijani and Georgian peoples. “Georgia is lucky to have such a neighbor and a partner as Azerbaijan and Azerbaijan is lucky to have such a neighbor and a partner as Georgia,” he said.